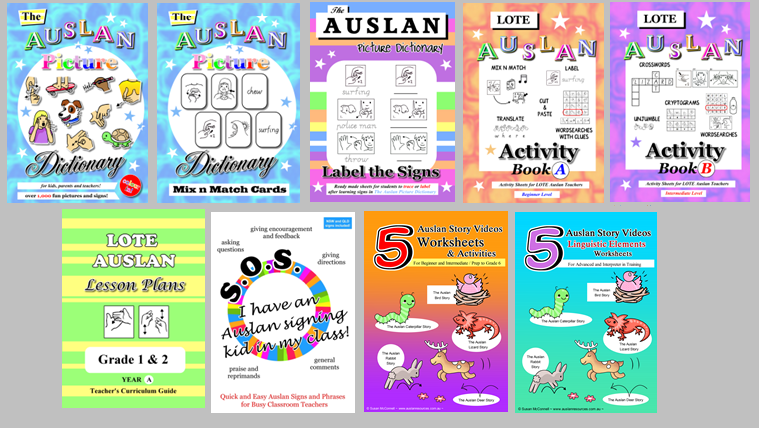 Want to be notified when new Auslan resources being added in here? (Is Auslan too easy for some of your students? Do they want a challenge? 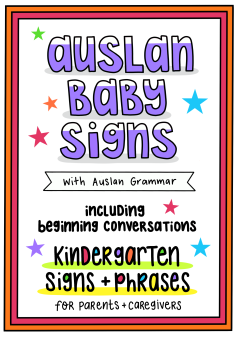 AUSLAN BABY SIGNS BOOKS AND VIDEOS! 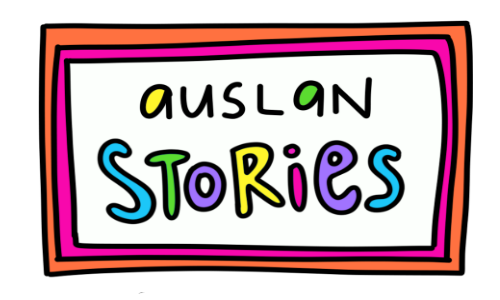 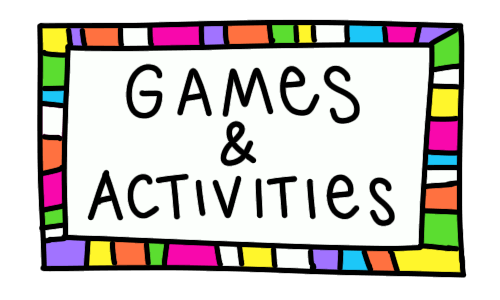 FOR LOTE AUSLAN, PARENTS AND FAMILIES - DEAF AND HEARING BOTH!